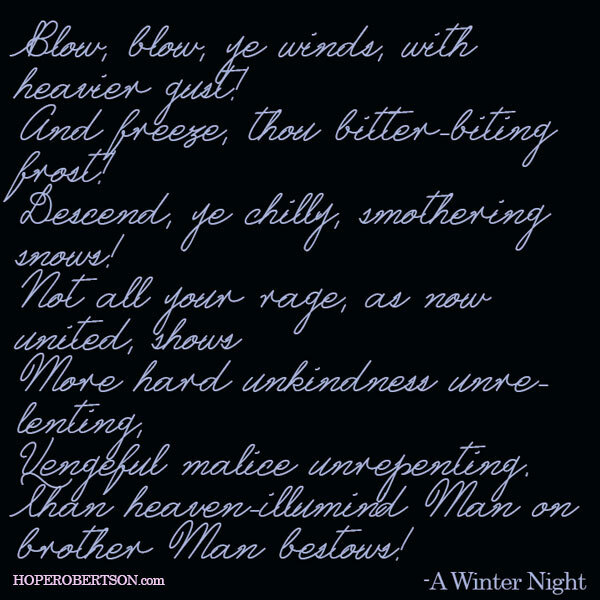 An excerpt from “Winter Night” by Robert Burns. Every year on January 25, thousands and thousands the world over get together in their own ways to remember the great Scottish poet, Robert Burns (January 25 was his birthday). Most popular among the celebrations are Burns Suppers, which come in all shapes and sizes. Some individuals celebrate with a rigid seriousness and incredibly formal dinner affair, while others prefer a more casual evening. I’d venture to say that some people who don’t even know who Robert Burns was use the Bard’s birthday as an excuse to do some heavy partying. A Burns Supper is usually marked with a traditional Scottish meal — think haggis, clapshot (turnip and potatoes mashed together, otherwise known as ‘neeps and tatties’), and whiskey — and followed after with the recitation of select Burns poems and lyrics. Interestingly enough, I have some friends who in past years have even written their own songs and poems in memory of the Bard. 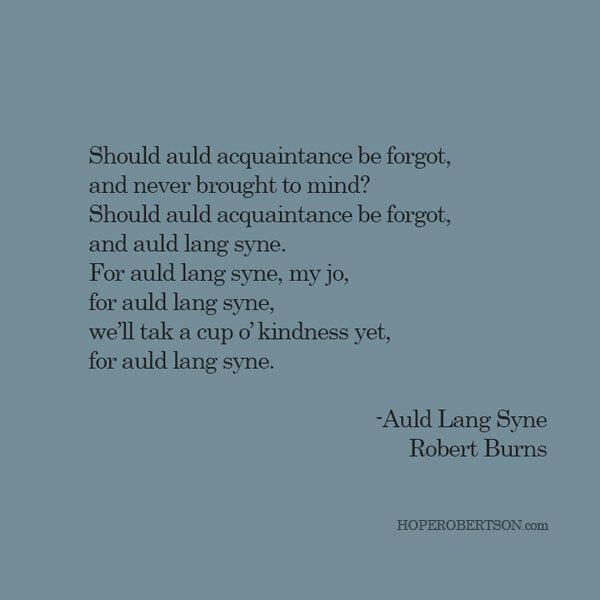 An excerpt from “Auld Lang Syne” by Robert Burns. For those of you who don’t know, Robert Burns, “Rabbie” as he’s known in his homeland, was one of the original founders of Romanticism (before it actually became a recognized movement). Burns is known as the national poet of Scotland, and for being a brilliant scholar who had a lasting influence on Scottish literature. It wasn’t until after his death that the idea of Burns Night came into being, and is today celebrated around around the world. In fact, it’s been said that Robbie Burns Day is more celebrated than St. Andrew’s Day (the actual official national day of Scotland). 50 years after the tragic event in Dealey Plaza, we remember John F. Kennedy. More than his incredible personal style (we’ll talk about that later), JFK was an eloquent speaker and an influential leader. Whether Democrat or Republican, no one could deny his power of persuasion. Kennedy’s words flowed like poetry, and while many attribute his sound speeches to chief speechwriter Ted Sorensen, no one can argue that Kennedy’s words were some of the most prolific of a generation. 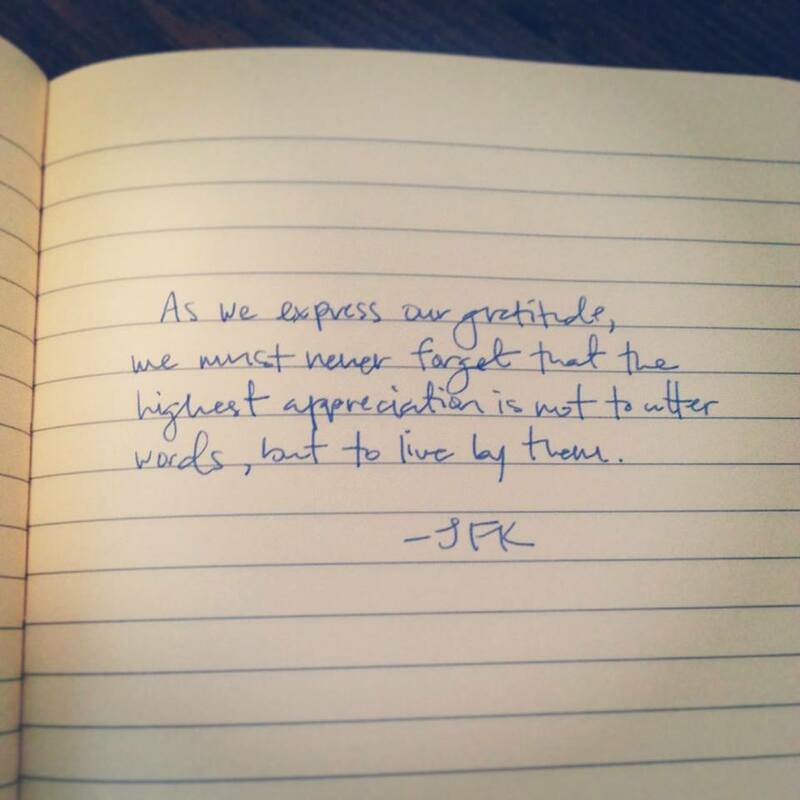 President John F. Kennedy on the topic of gratitude. If you’ve never been a fan of Shakespeare, The Hollow Crown complete series will surely win you over (and if it doesn’t, then it’s probable that nothing will). 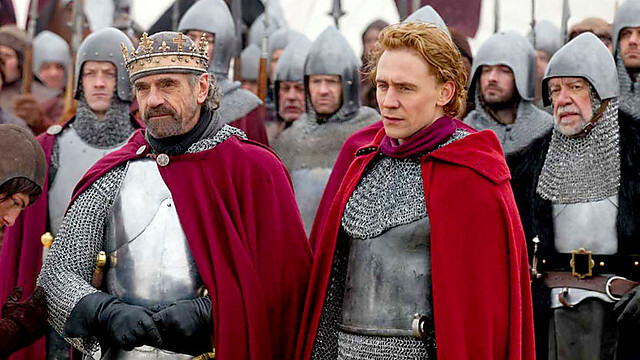 The incredible screen adaptation of four of Shakespeare’s historical plays features some the UK’s finest actors: Ben Whishaw as Richard II, David Suchet as the Duke of York, Jeremy Irons in the title role of Henry IV, Tom Hiddleston as Prince Hal, Simon Russell Beale as Falstaff, David Morrissey as Northumberland, Michelle Dockery as Lady Percy. Executive-produced by Sam Mendes, and directed by Rupert Goold (Richard II), Richard Eyre (Henry IV Parts 1 and 2), and Thea Sharrock (Henry V), the rich details included in each episode of The Hollow Crown are eloquent of Shakespeare’s original masterpieces. 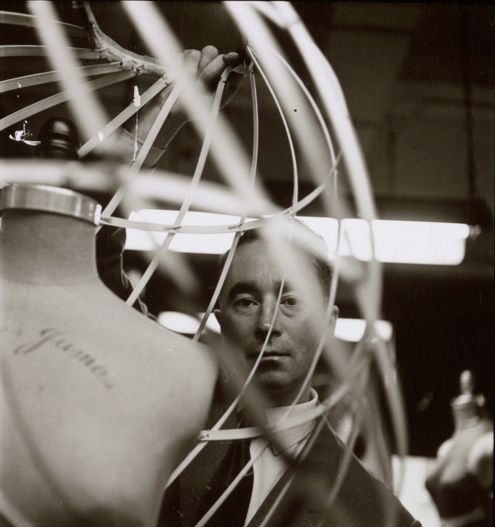 The series is nothing if not extraordinary. The series begins with Richard II. 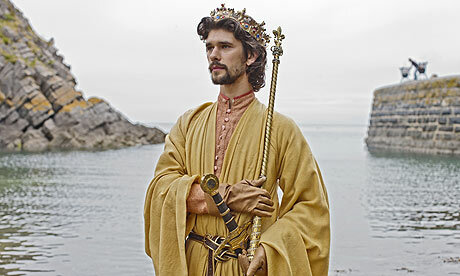 Ben Whishaw as Richard II is truly terrific, capturing every element necessary to encapsulate the disturbed royal. Rory Kinnear as the King’s cousin Bollingbroke and James Purefoy as Thomas Mowbray set the stage for drama, and my only complaint of Patrick Stewart playing Richard II’s father is that the talented actor doesn’t get enough screen time. Henry IV takes place about twenty or so years post-Richard II, with Jeremy Irons now in the title role of Henry. Irons is an actor whose skill and capability allow him to totally embody the role of the aging royal; Henry giving attitude to everyone from Hotspur Percy to Henry’s own flesh and blood, Hal. And this is where the series really takes flight. When it becomes evident that the Percys are about to stage a revolt, King Henry gives the immature and impetuous Prince Hal a chance to prove himself worthy of his royal blood. 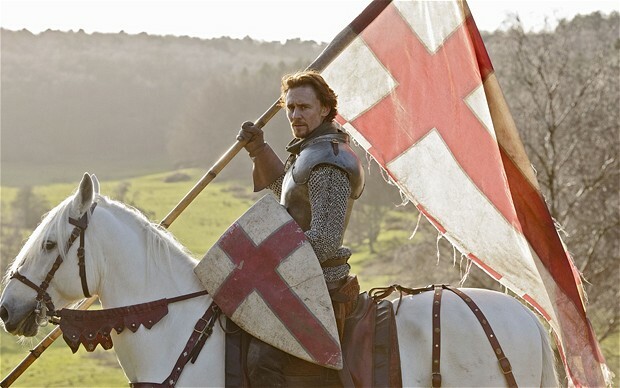 Out of the three tales, Thea Sharrock’s vision for Henry V was my preferred favourite. Like the original play (oft called the greatest of the Henriad), Sharrock’s screen adaptation has something for everyone, from war action and romance to politics and sheer drama. Tom Hiddleston absolutely shines in the title role, and his segue from rebellious rogue Hal (in Henry IV) to stately warrior king is award-worthy. Hiddleston’s heart for Shakespeare is evident in the way he completely embodies the role. The sets, scenery (filmed on location in the UK), and costumes in The Hollow Crown assist in the overall feeling of authenticity the series relays. The directors interpretations stay true to each part of Shakespeare’s tetralogy, and the acting is spot-on. The Hollow Crown is an absolutely entertaining and almost flawless adaptation; precisely what Shakespeare done right looks like. I can’t express how delighted I am that PBS continues to bring us quality programming via the BBC that we’d miss out on otherwise. Rarely do I rave about television shows, however since season 1 of Downton Abbey aired last January on PBS’s Masterpiece Classic, I’ve been hooked! For almost a year, I’ve been eagerly anticipating the second season. What better way to spend the bleak winter evenings of January and February then curled up in front of the fire with a cuppa, my family, and this exciting Edwardian epic. You may remember my musings about the show last January, before it really took off this side of the pond. Julian Fellowes, the genius behind Gosford Park and Vanity Fair, has brought the story of the Crawley family and their servants to life, and I for one, can’t wait to see what happens next. What will happen between Matthew and Mary, especially if he goes to war? Will O’Brien change her wicked ways now that she’s learned the truth? Will Bates and Anna finally get together? 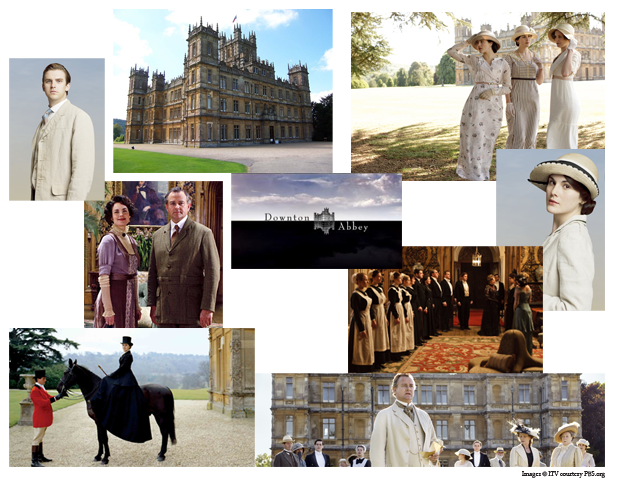 Who will go to war and will stay at Downton? Will you be watching the second season premiere of Downton Abbey? Remember earlier this year when I gave you my top 5 suggestions to help you be and live your best? I wasn’t joking; those suggestions really came from my heart. Considering the fact that we’re half-way through February and my schedule’s only getting more complex, I need a way to keep track of it all. If you’re anything like me, your BlackBerry is like your right hand, but it doesn’t always work the same wonders as a good ol’ fashioned daytimer. I’m no Hemingway, but a Moleskine notebook is a life-saver. As evidenced by my intermittent website updates, 2011 is proving to be a hectic — albeit rewarding — experience. From an exciting radio stint to a second undergrad, there’s a lot going on in my little world. The perfect place to keep track of it all is in a classic Moleskine cardboard-bound, threadbound diary. 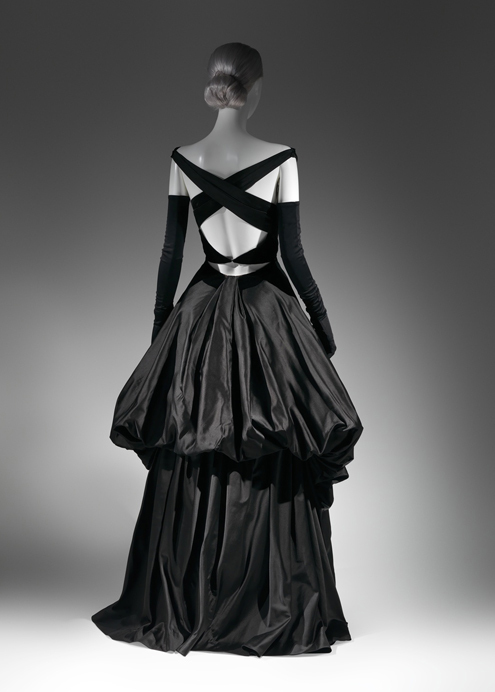 Available in a plethora of colours, black has always been my favourite. And so the stage is set for the story of Downton Abbey, the first season of which has just finished airing on PBS. Is anyone else obsessed?! From the opening episode, which introduced us to the Crawley family and their troupe of servants, I have been absolutely enamoured with the show. Set in 1912 at the Crawley country house, the series was filmed at historic Highclere Castle in Newbury. Downton Abbey tells the dramatic tale of Downton’s dynasty — the Crawley family and counterparts — which are a group of complex and unique characters. Watching each episode is like peeling another layer deep into a delectable (and often dark) domain. Downton Abbey was created and written by Oscar-winner Julian Fellowes, and the series has no shortage of excitement and interweaving story lines. I am just thrilled that there will be a second season! Many of you will remember Gosford Park, Vanity Fair, and most recently Young Victoria. Julian Fellowes was the creator of all of them, which made so much sense to me after watching the first episode of Downton, because each story just crackles with complexities and certain undeniable similarities. Beyond the creative genius of Julian Fellowes, I am absolutely taken with the stunning scenery and costume creation for this series. Really! 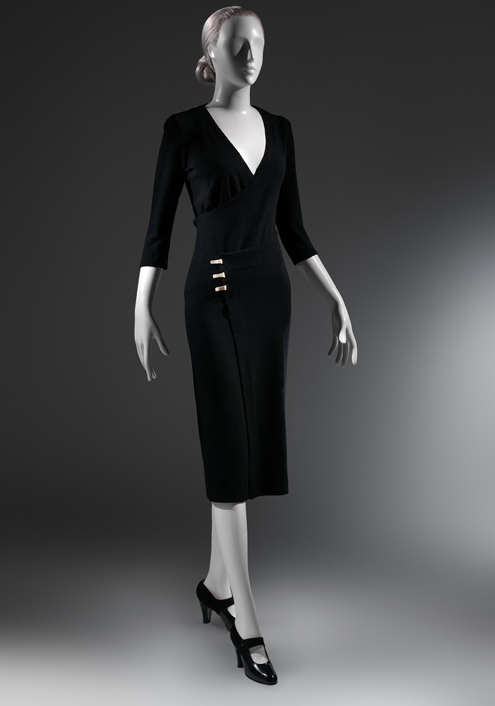 Those dinner dresses are sheaths I would style even today. Whether with intricate beading, lace details, or both, Lady Mary and her sisters never came to the table looking anything short of sensational. In case you missed the first airing, you can always order the DVD from PBS, or watch the episodes online. Even if you’re not normally into period dramas, this is one that will instantly captivate you and leave you wanting more. In the spirit of Summer, I can’t help but get excited when I think about Venice Beach, bikinis, and drive-in movies. The Pop Surf Culture: Music, Design, Film, and Fashion from the Bohemian Surf Boom is both an insightful and an inspiring look at the cowabunga culture of the 1950s and 60s — from beachcombers to bra burning to … the Trashwomen? Oh yes. But this book is not all fluff: Priore even takes a detailed look at the complex relationship that surf culture had to the decade of love and peace. Available for preorder via ChaptersIndigo.ca.